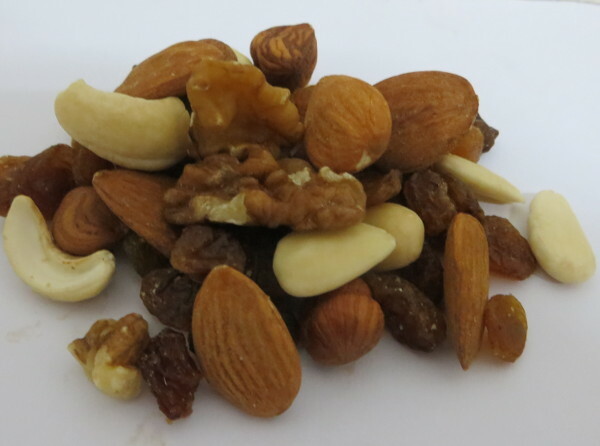 Almond is one of many oil seeds, such as walnut, hazelnut and cashew. 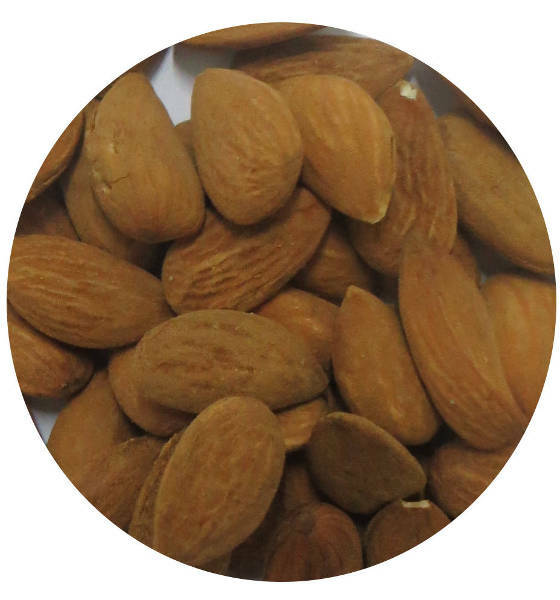 Selected almonds provide rich nutrients into energy and are excellent with or between meals. 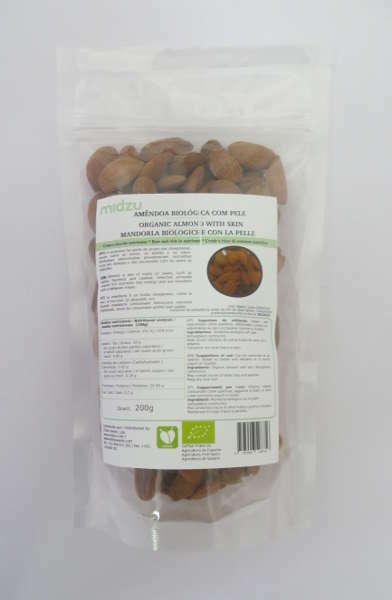 Almond is coated with a thin skin brown in color, but its interior is cream color. 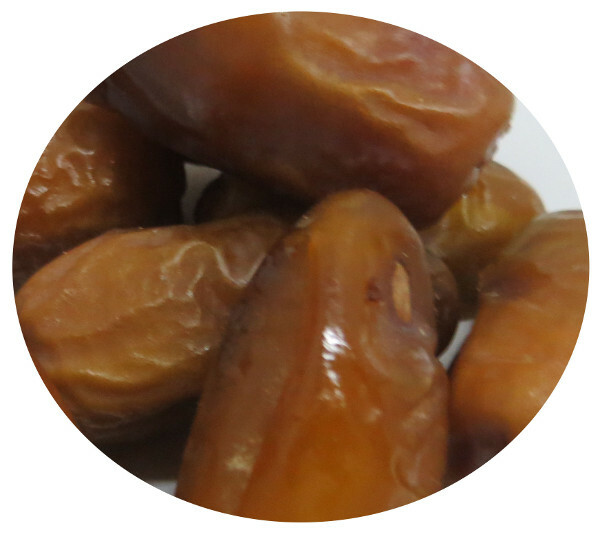 Suggestions of use: Can be consumed as an aperitif, added to dishes and desserts or to enrich yogurt or mueslis. It can be used as a paté, a spread or a dip.